Welcome to Elmira! I hope you and your staff are feeling the warm embrace from the folks in Elmira and Woolwich. We're glad you decided to open your constituency office here making it easier for us rural people to speak with their MPP. If you have any complaints or issues with the Municipality, I'm your guy. Feel free to reach out anytime. the kids had me driving them all over, and I was putting in some overtime on my day job. Then Christmas came along. As most would attest, Christmas has to be the busiest time of year — really, how many turkey dinners must one person eat in a week? The topic of Christmas leads me to an issue I have with the Conservative party and I'm really hoping you will be able to shed some light. In the full-on thrust of the Christmas season, your government released a massive omnibus bill very quietly. In fact, many politicians, associations that deal with our drinking water, and residents across Ontario still are unaware of some of the environmental implications this bill will have for our future. With public commenting closing on January 22nd I'm sure this was simply an oversight ... what other explanation could there be? I wanted to bring to your attention some issues specifically with Section 10 of Bill 66. To do that, I'd like to introduce you to my friend Brigitte, an expert in Ontario's drinking water standards. People like Brigitte make us all sleep easier at night knowing their passion and expertise is there to safeguard our water. I first found out about the issues with Bill 66 through Brigitte's Facebook post. (You can find that post here: https://www.facebook.com/brigitteroth22) - I can wait while you check out that post. Literally, the very next day, I was contacted by environmental leaders raising the alarm bells. They came and filled the Council Chambers on January 8 to alert Council of the legislation being proposed to be scrapped and the foreseeable implications. But first, some history. Some of this history you should know very well from personal experience. I'll just say the word ... "Walkerton". Does anything else need to be said to elicit not-so-distant memories of the real-life consequences when lack of oversight and accountability with our drinking water? The Ontario government built a monument called The Walkerton Clean Water Centre as a reminder to future politicians what happens when we let down our guard on safe drinking water. I encourage you to be accredited with a Standard of Care certificate that municipal politicians need to take — don't worry the test is super easy (practically open-book, I'm sure you will do well)! One more bit of history I want you to be aware of, now that you are pretty close to being a full-on "Elmiran ... Elmira-ite (I digress), is our own history with contamination. Did anyone tell you yet, don't drink the water! Opps. Sorry about that. I can tell you, from my experience as a teenager, that when the wells get shut down, it's pretty unsettling on families. There are plenty of local resources to get yourself educated. A quick read of "No Guardians At the Gate" outlines Elmira's tragic water story. I will lend you my copy or you can purchase a copy online if you prefer. Just as a point of interest to you, while the on-going cleanup has been progressing, much of the contamination is still there after more than 30 years of treatment. The water table below your Elmira office is still at ground-zero levels — you and I both will never taste the local water in our lifetimes. The stigma, the effect on the local economy, the questions, the blame, the anxiety, the anger, the disappointment residents in communities feel is not worth scrapping legislation because you have a snazzy new slogan that tested well with your base. 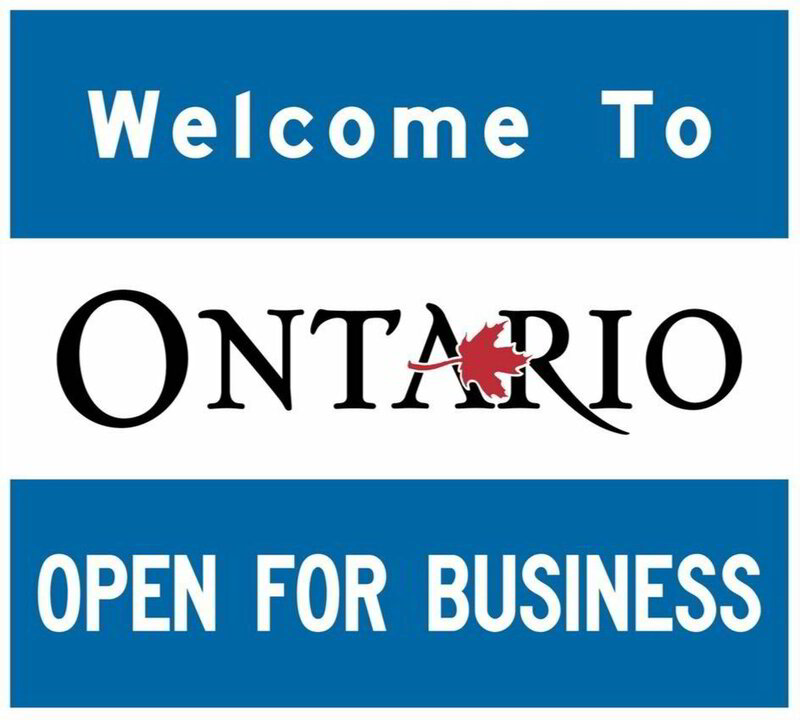 We are currently 'Open for Business' and don't need to scrap legislation designed to protect us all. Can they be improved? Yes, most likely. Mike, can I call you that? ... Mr Harris ... now that you are one of us, please tell your colleagues about Elmira's story of water contamination. Elmira is an example of what happens with zero legislation and no environmental oversight. I can assure you that tainted water is not good for any business. Ask around. Sorry to be so long-winded in my missive to you today. I hope you made it through. My wife tells me all the time that I'm waaaaay too wordy. (She's great btw!) If you can struggle through for a few more minutes, I'd like you to read the resolution we passed at Woolwich Council this week. In fact, all of our neighbours here in the Region made similar ones. I'd appreciate it if you could take our concerns to Toronto and let your fellow MPPs and our Premier know of the unintended consequences that will happen if you pass Bill 66 as is. Thanks so much for your time. Hope the family is doing well and adjusting to your new busy schedule. 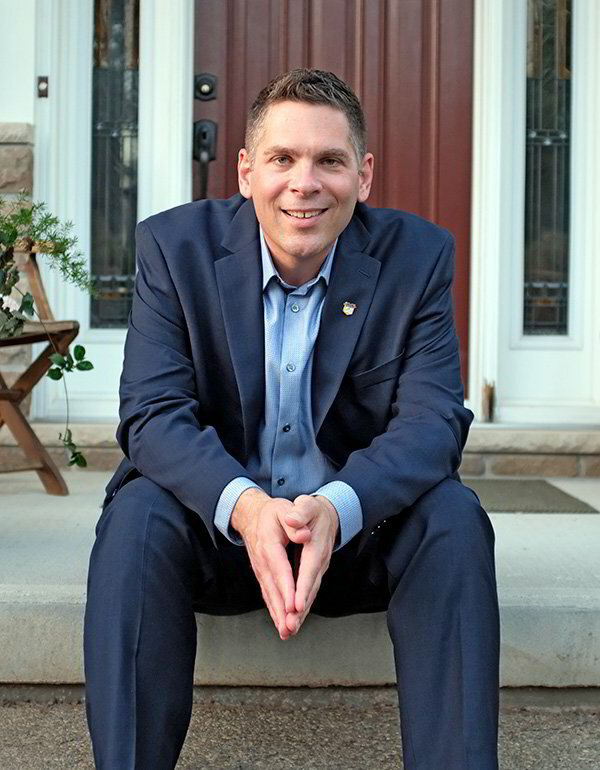 5) Be it further resolved that this resolution be forwarded to the Ministry of Municipal Affairs and Housing as the Township of Woolwich’s comments with regards to Bill 66 and that this resolution also be sent to the Association of Municipalities of Ontario, the Premier, Provincial Cabinet Ministers, all Members of Provincial Parliament, and area Members of Parliament. To: The Honourable Doug Ford, Premier of Ontario, the Honourable Steve Clark, Minister of Municipal Affairs, and Honourable Rod Phillips, Minister of Environment, Conservation and Parks. We recommend the government retain current standards, policies and legislation that protect Natural Heritage Features and Areas, including the Greenbelt, to protect significant wetlands, significant coastal wetlands, fish habitat, significant woodlands significant valley lands, habitat of endangered and threatened species, significant wildlife habitat, and significant areas of natural and scientific interest. We recommend the government not permit development on identified “hazard lands” as a matter of public health and safety. We recommend that Great Lakes Protection Act, 2015 (especially Section 20) be retained and not de-regulated, revoked, compromised, bypassed or weakened. We recommend the Toxics Reduction Act, 2009 be retained and not de-regulated, revoked, compromised, bypassed or weakened. We are especially concerned about maintaining Ontario’s existing drinking water standards to ensure the continued security and safety of our drinking water. We ask the government assure residents that those standards will be upheld in this and future legislation. We recommend that neither the Clean Water Act, 2006 (particularly Section 39) nor any drinking water source protection plan prepared under the Clean Water Act be de-regulated, revoked, compromised or bypassed.